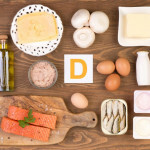 ﻿ 10 Best Vitamin D Food Sources You Need to Know About! 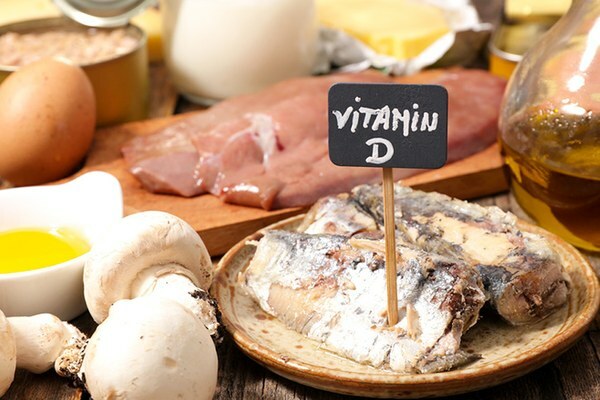 10 Best Vitamin D Food Sources You Need to Know About! From keeping the bones and the skeletal system strong to curbing depression and helping you stay ‘happier,’ vitamin D actually does a lot for your body. Yes, the best way to get more vitamin D for your body is obviously getting more exposure to sunlight (your body produces it automatically that way) – but if you’re one of those who don’t have the privilege of getting ‘me’ time, let alone sun exposure, and are stuck in the 9 to 5 routine in your air conditioned office, maybe you need some extra help. Here are 10 super foods that could help give your body a vitamin D boost and replenish your body’s reserves of this important mineral. Vitamin D is known to be found in abundance in non-plant foods, but mushrooms turn out to be a good exception to the rule. Shiitake, Maitake, Chanterelle and Portobello mushrooms contain good amounts of this vitamins, and are also low in calories, which makes them a perfect addition to the diet if you’re looking to lose weight. Just make sure you cook them properly to cut down the risk of any possible infections associated with their consumption. Potatoes are an excellent natural source of vitamin C, B6 and minerals like potassium and calcium. However, teaming up some mashed potatoes with fortified milk could get you a good amount of vitamin D to meet a portion of your day’s requirements. Spinach is known to be a rich natural source of iron, but most people don’t know that it also contains traces of vitamin D. While the amount is not sufficient to meet the day’s nutritional requirements, it does pack in many other health benefits that makes it a excellent addition to the diet. Kale is known to be an excellent superfood, and therefore, its not a surprise that it also contains good amounts of vitamin D as well. Including kale, particularly in the form of fortified kale juice could be particularly helpful, since it contains added amounts of the vitamin. Fatty fish is an excellent food choice- not just when it comes to getting enough vitamin D for your body, but also for several other nutrients such as omega 3 fatty acids and many other minerals. Salmon, tuna and flounder could give you the maximum amounts of vitamin D- just make sure you choose environment friendly fish to cut down the risk of mercury toxicity. Fortified orange juice is by far the simplest and the most readily available dietary source of vitamin D. While raw oranges do give your body plenty of vitamin C and many other substances, they do not give your body vitamin D. On the other hand, fortified orange juice could give you as much as 34% of the daily recommended intake of the vitamin. All eggs are good natural sources of vitamin D- however, the amount varies with each egg type. Two large chicken eggs could amount for around 21% of the RDA of the vitamin, while a single raw goose egg could make for as much as 23%. It has also been found that boiled and poached eggs tend to have higher amounts of vitamin D as opposed to poached eggs and omelets- so now you know how to do your breakfast eggs. Almost all of the milk commercially available today is fortified with vitamin D- an 8 oz serving could give you nearly 1/3rd of your daily recommended amount of the vitamin, and if you choose a low fat variety, you get in just 400 calories. You can also consider adding milk products such as cheese and yogurt to your diet to get enough vitamin D.
If there’s one single food that packs in enormous amounts of vitamin D in a small serving, it is this. Beef liver could can provide the body around 50 IUs of vitamin D in a 3.5 oz serving. What’s more, it also provides the body good amounts of nutrients like iron and protein- on the downside, it is high in cholesterol as well, so if you’re affected by heart disease, you may want to skip on this one. Making a point to include small amounts of a few of these foods in your diet could actually help you get enough vitamin D for your body- and of course, there’s nothing like basking in the sun for sometime and soaking up some of the vitamin! 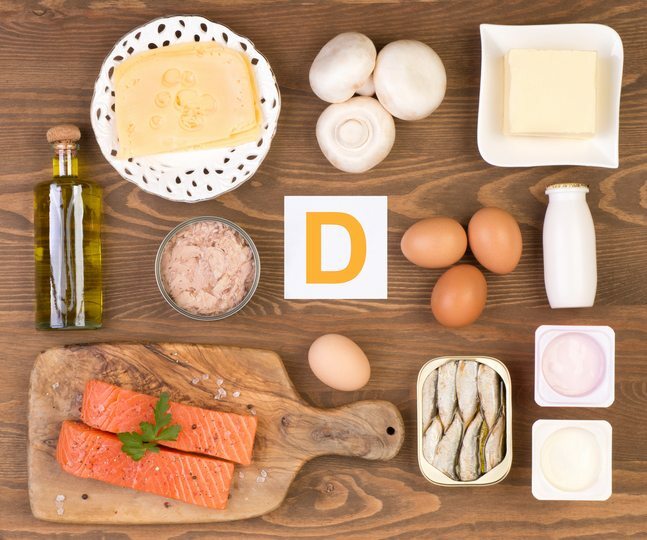 You are here: Home / Blog / 10 Best Vitamin D Food Sources You Need to Know About!